Quickly complete your EM CME requirements with Med-Challenger’s Emergency Medicine CME online self-assessment program. 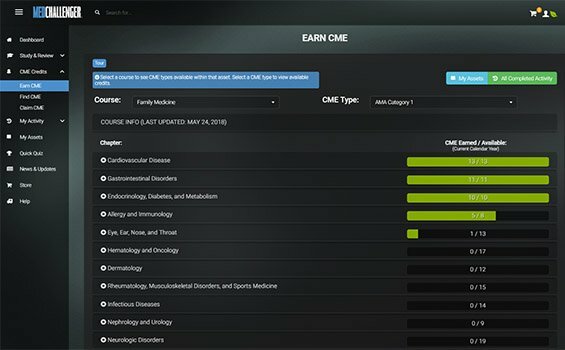 Our CME management tools make it easy to find and earn required ABEM CME, and with just a few clicks you can print EM CME certificates on-demand. Earn up to 275 AMA PRA Category 1 Credits™ – and – 60 ACEP Category 1 CME credits with this top-rated Emergency Medicine CME course. Take care of your ABEM CME needs. Or take care of it all, forever. 100% Pass-guaranteed EM Review lets you earn Emergency Medicine CME online! 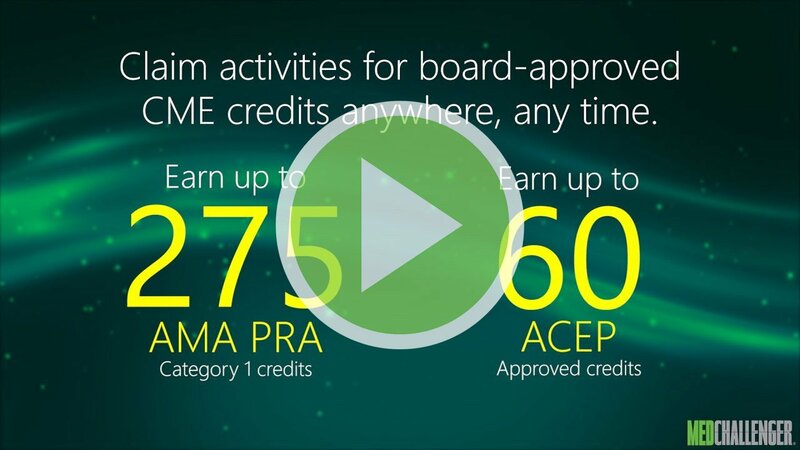 Earn ABEM CME credit while you study. Knock out requirements fast – every year. 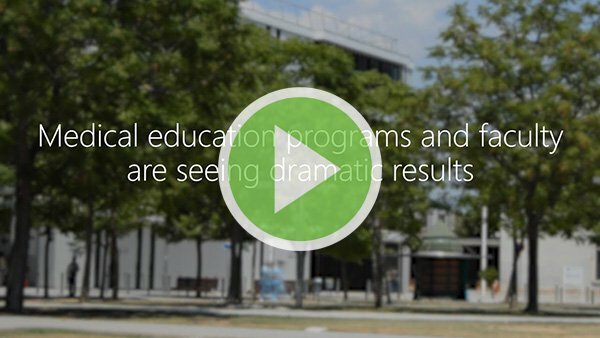 How do I earn Emergency Medicine CME credits? 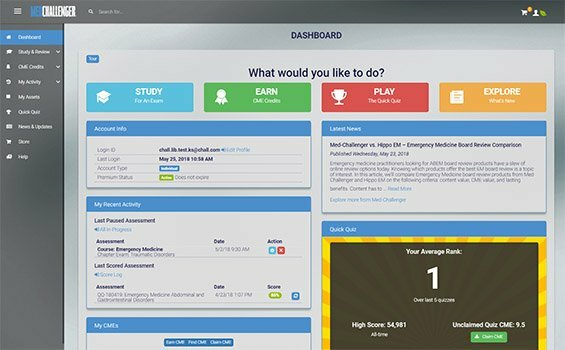 Purchase Med-Challenger EM Emergency Medicine CME Self-Assessment Activity. 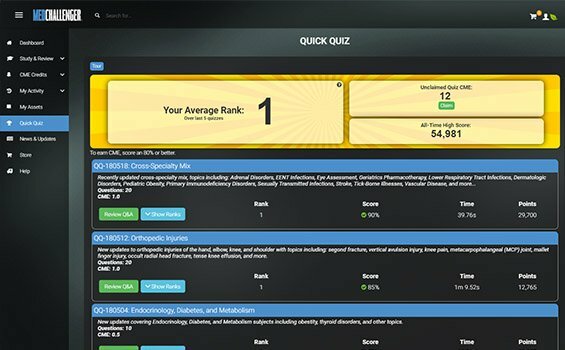 Everything you need to know for EM exams and current EM practice. 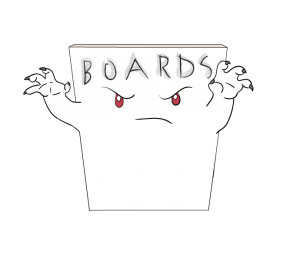 Written & continually maintained by board-certified, practicing emergency medicine experts.